Dinner at "Yorozuya Okagesan" introduced by novelist Ms. Maha Harada. 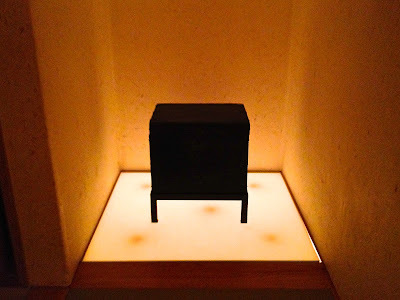 The aesthetics of the owner & chef Mr. Kanzaki is presented on every dish and that's the reason why this tiny basement Japanese izakaya draws international attention. On top of that, Kanzaki-san is a big fan of Harada-san's novel "Tsubasa wo kudai~Freedom in the sky" which I participate in as an aviation adviser. Luckily, this great place is also in my neighborhood. 2012 Michelin 1 star. 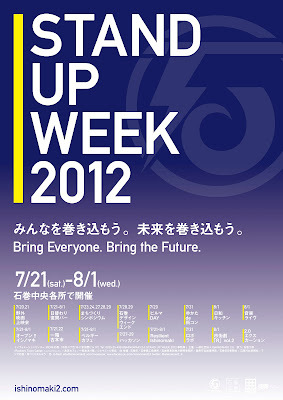 And this is the poster for Ishinomaki Stand Up Week 2012. 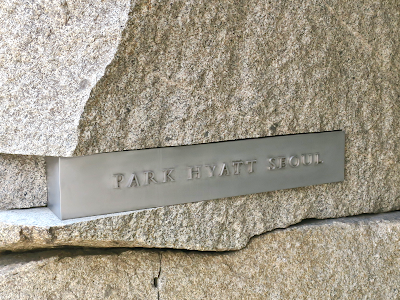 English adaptation for the headline I wrote was written by Barton, my ex-colleague at WKT and now Creative Director at 72andSunny. The US/JP writing team for this Nike TV spot in 2005 was reunited for Ishinomaki. 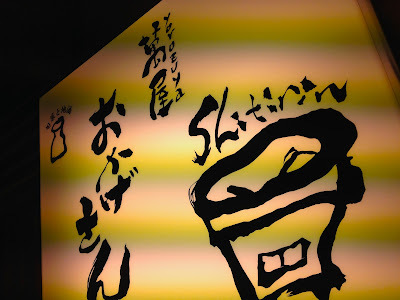 Enjoyed beefy feasts at Imahan & Okahan, 2 restaurants with "han" representing Tokyo's traditional sukiyaki dishes. Imahan's beef is from Tottori Prefecture. 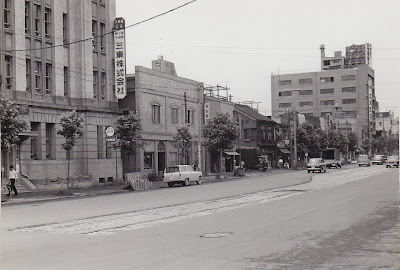 The one served at Okahan is from Nagasaki Prefecture. I went to the launch party of JKD Collective, an audio+visual artist collective and production team, founded by Bruce, my ex-colleague at WKT. With more than 20 distinct musicians+visualists on the list and DNA of W+K Tokyo Lab, they are going to make Tokyo's creative scene more hybrid, more innovative, and more intriguing. Bruce, the founder, and Akio who just arrived from Ishinomaki 2.0 event. 9 days to go. 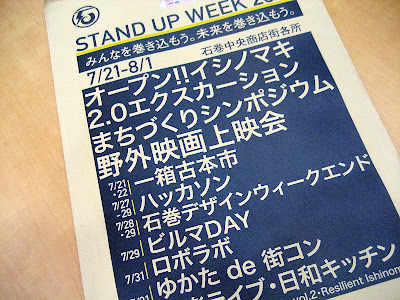 The flyer of Ishinomaki Stand Up Week 2012 has arrived. 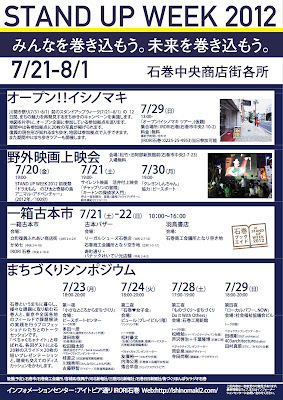 This summer event organized by Ishinomaki 2.0 has a lot of contents visitors can enjoy together with local people. Interactions happening during this 12 days event must turn into seeds of ideas for the future of Ishinomaki community as well as the future of Japan. I contributed event headline. 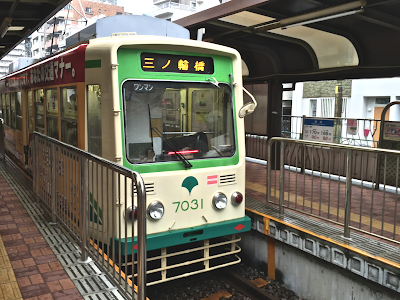 The summer of excitement will be back in Ishinomaki City. The city soon will host the second Stand Up Week with more variety of programs than last year. The organizer of the event is Ishinomaki 2.0, the grass-roots team who is trying to rebuilt their tsunami-affected community and make it better place than ever. Throughout 12 days of the event, people will get together having fun and thinking about the future of the city. 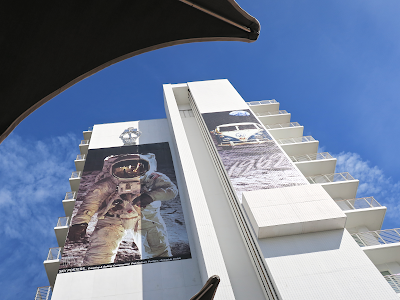 There you can enjoy live music, movies at outdoor theater, food event, book market, hackathon, kids tech event, city walking tour, symposium, and even boy-meets-girl event. 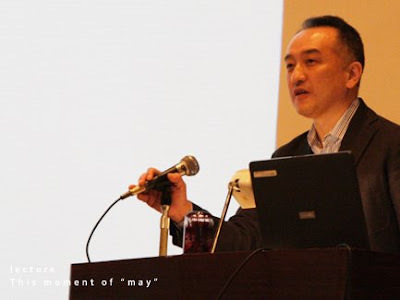 As one of Ishinomaki 2.0 supporters, I joined Tokyo session of event presentation held following the one in Ishinomaki.